The Super7 x Funko Alien ReAction Figure is now available solo! 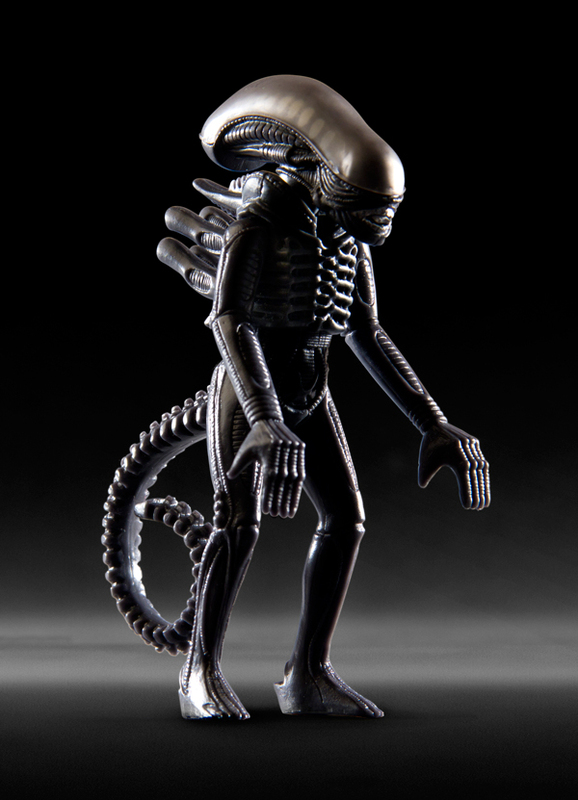 Now is your chance to build an army of Retro Xenomorphs, just like the toy gods intended. Turn up the Terror on your ReAction Nostromo crew of Kane, Dallas, Ash and Ripley, and while you’re at it, go ahead and pit an Alien Assault against your other favorite retro space-toys. You can even go ahead and play with them alongside your sister’s doll collection, we won’t tell a soul, promise..